Home Lifestyle Get Ready For Family Picture Guys! Get Ready For Family Picture Guys! Some dogs love dancing, others – posing in front of a camera. 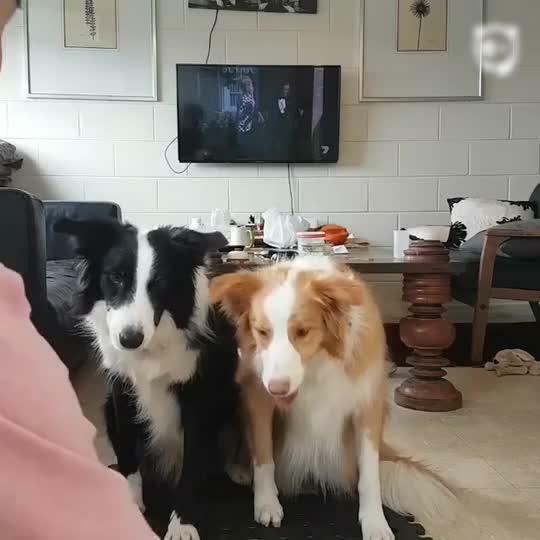 Border Collies Holly (red & white) and Ace (black & white) live in Sydney, Australia, and they do everything together, even take photos! This breed, originating from the United Kingdom, is famous throughout the world for its incredible intelligence and obedience. People continue to employ Border Collies for herding livestock to this day!